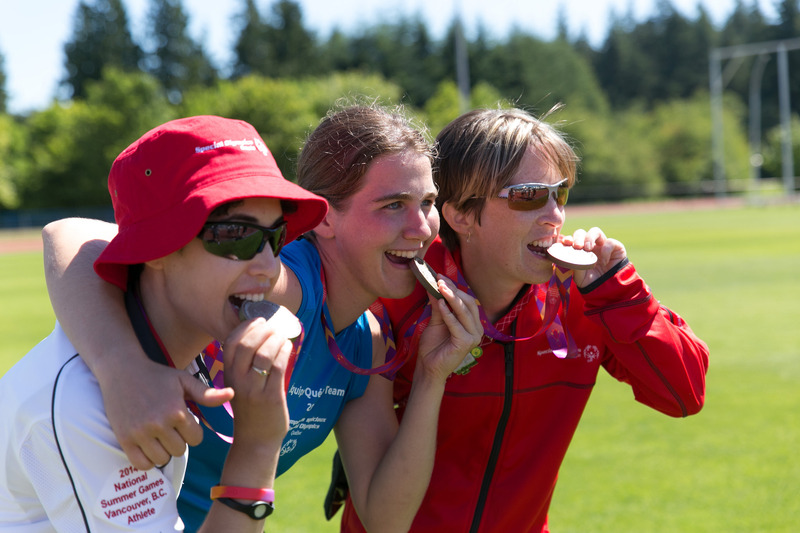 Ahead in the Game is am happy to announce with Special Olympics Canada, that we will be hosting a three part series to enhance Team Canada’s mental performance readiness for World Games. So, mark the dates in your calendar!! * please note the above are general outlines and may change slightly depending on needs expressed. The time we spent developing routines was definitely instrumental in the success we had this year. The guys bought into it immediately, and we were able to stick with the routines that we worked on right through the World’s. A lot of athletes are afraid to ask for help with their mental game. I’m really glad I asked Tara for her help. She has really helped me handle so many different situations and has taken my game to another level! I felt reflection was very helpful, especially post game reflection sheets to see our weak areas to improve on and reinforce the feelings we had during good games. Tara helped identify areas for personal improvement as well as helping to improve my mental competitive perspective leading to personal best results. Competitive reflection was useful, as well as visualization of before and during events. Being together as a team was useful for team building, and just spending time discussing the mental aspect of our sport helped. I also enjoyed the “seven aspects of successful cyclists” and writing down what we need to improve. Tara helped identify areas for personal improvement as well as helping to improve my mental competitive perspective leading to personal best results.